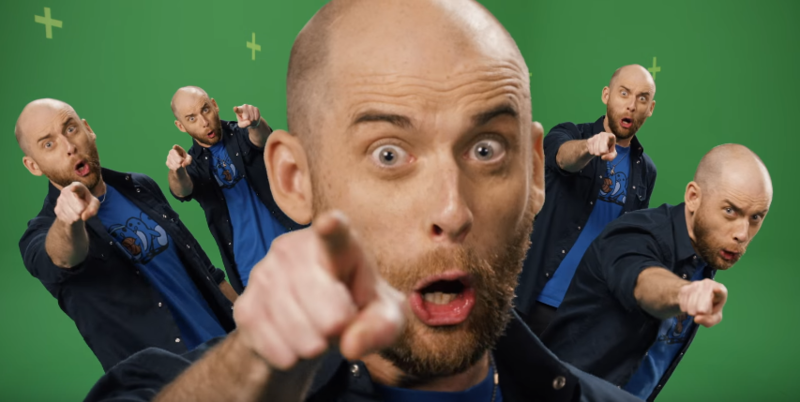 In episode 70 of the fifth season of ERB, the creative team gets a little personal in a battle between co-creators of the series, Peter "Nice Peter" Shukoff and Lloyd "EpicLLOYD" Ahlquist. The battle features nonstop self-references, including reused backgrounds from previous rap battles and jokes about other members of the crew. 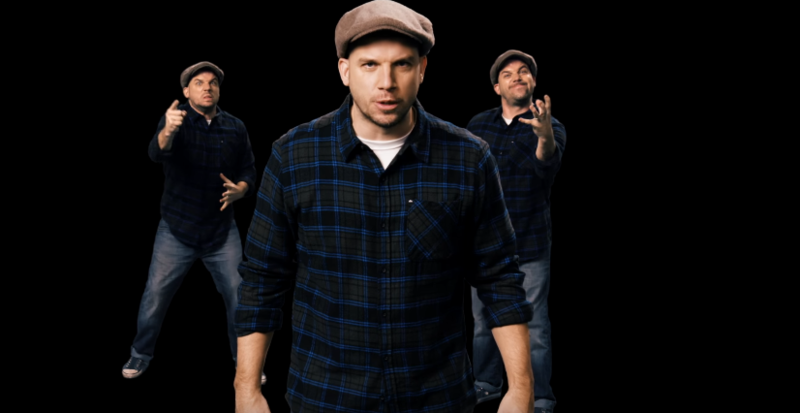 This is the second time that Nice Peter and EpicLLOYD have done a rap battle featuring themselves, the first one being the finale of season one. It is currently planned that ERB will go on hiatus for an undefined period of time.